How Often Should You Check Your Fire Alarm? Maintaining the fire alarm in your company’s building is very important. 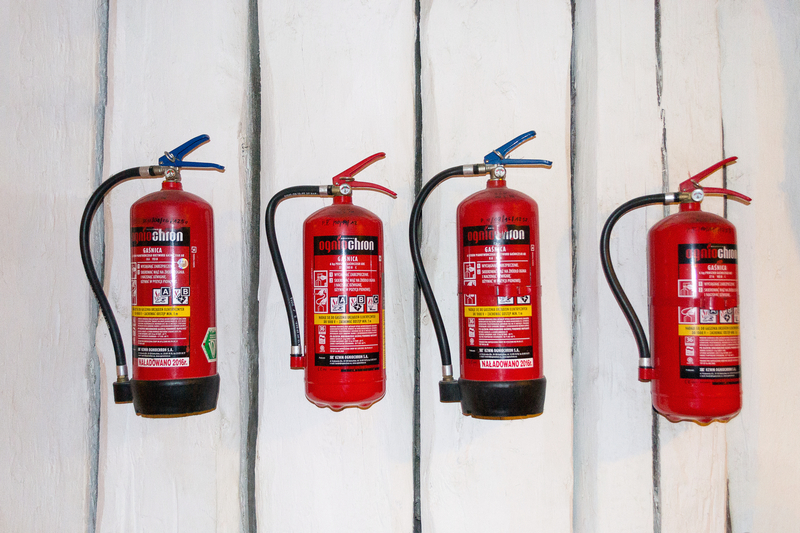 Whether you work in a factory or an office, the threat of fire is always one which should be taken seriously. This probably seems obvious, but it’s paramount to keeping your employees or fellow colleagues safe. But how often should you check your fire alarm? This post aims to answer this question as well as raising other points of consideration. The short answer to the question ‘how often should you check your fire alarm?’ is once a week. Most businesses check that their alarm system is working weekly, and employees will know the time and day this will happen. This means that they won’t think it’s a fire alarm caused by an actual fire. Checking the fire alarm weekly in this way confirms that the system is working and that, in the event of a real fire, employees will be notified and be able to leave the building safely and promptly. This will prevent injuries. 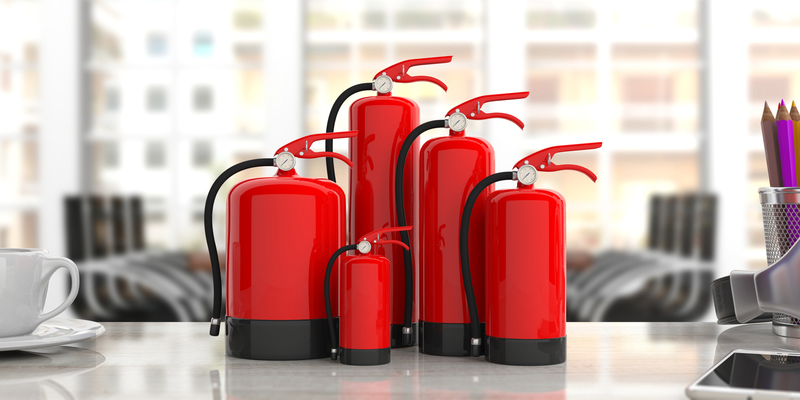 As well as explaining how often you should check your fire alarm, it’s also necessary to explain the various components involved in fire alarm systems. First off, there are the smoke detectors which will set off the alarm if smoke is in the air. 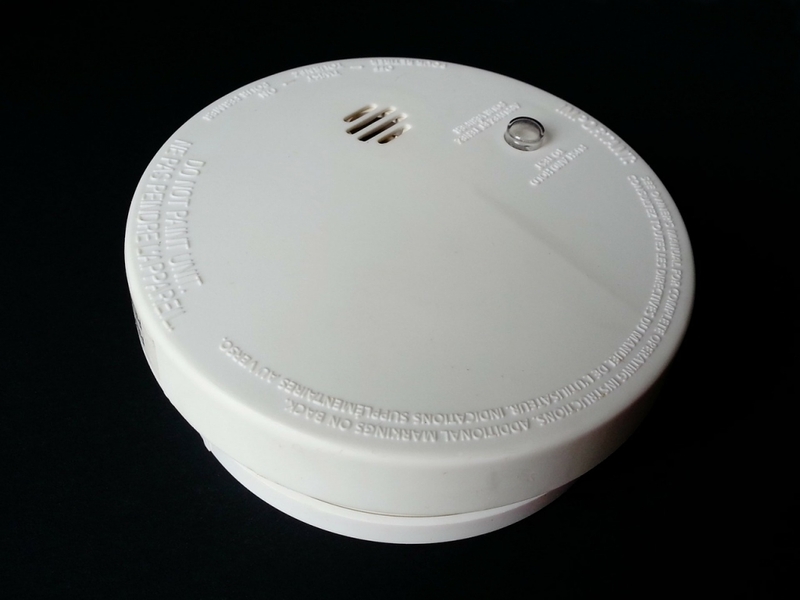 There are a number of different types of smoke detectors, but this isn’t relevant to this post. There are also heat detectors which perform the same job as smoke detectors, but detecting heat instead of smoke. Finally, there are break glass/alarm actuators which allow people to set the alarm off themselves if they notice the fire before the heat or smoke detectors set the alarm off. It’s important to make sure that all of these components are well maintained. Some smoke detectors will have batteries and these can be tested by pressing the button found on the housing of the alarm. If the alarm sounds, then the batteries are fine. It’s also important to make sure nothing is obstructing the smoke detectors, so that any smoke that’s in the air can easily be detected by them. The break glass/alarm actuators should also be in a place that’s easily accessible, so that employees can set off the alarm quickly to give people maximum time to leave the building in the event of a fire. It is also advisable to invest in a fire risk assessment. This means having a specialist come and assess your place of work to highlight various fire risks before offering ways of reducing these risks. It is also possible to have fire training. This means training a number of employees in the correct fire procedures. This post should have helped to answer any fire safety related questions. 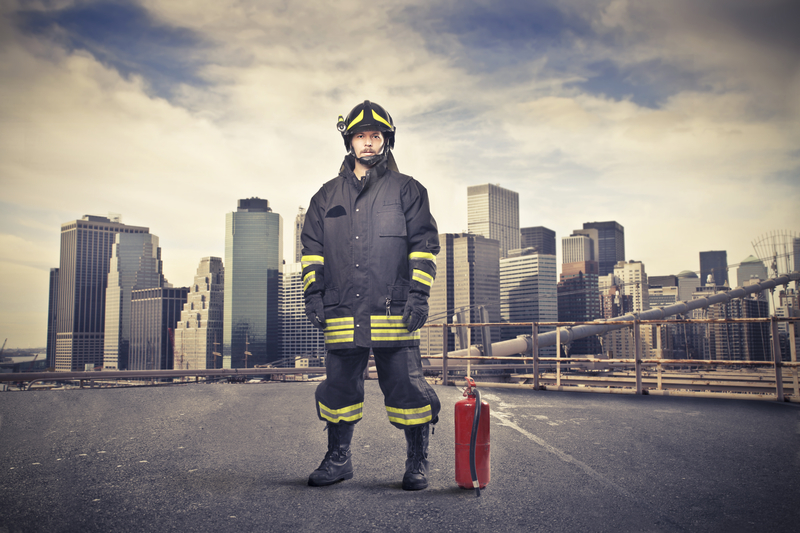 Fire alarms should be checked once a week, but reducing fire risks doesn’t stop there. 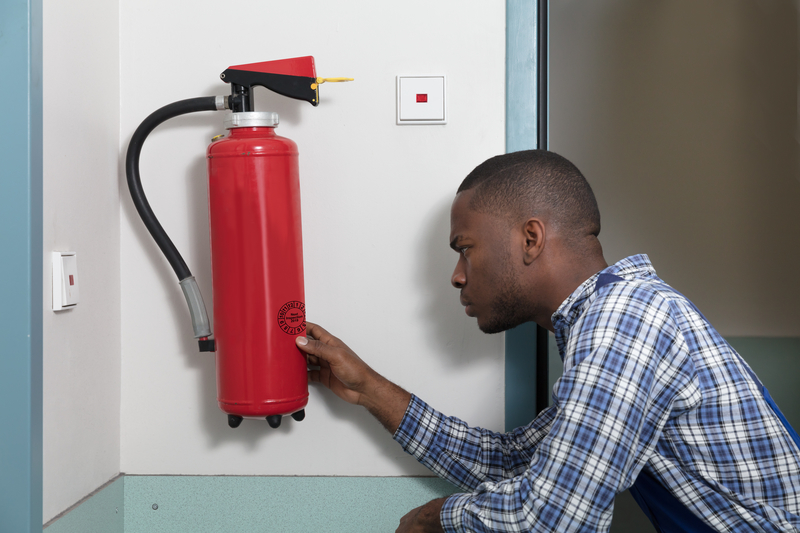 Although checking the fire alarm is the foundation of good fire-safety, it’s necessary to build on this by employing someone to carry out a fire assessment and training a number of employees in fire safety. 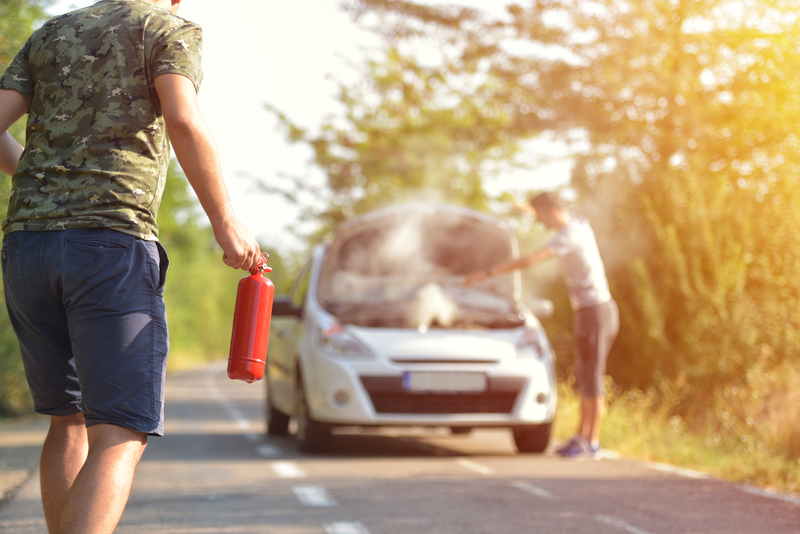 If you found this article interesting, do share your comments with us down below! We’d love to hear what you found the most useful!